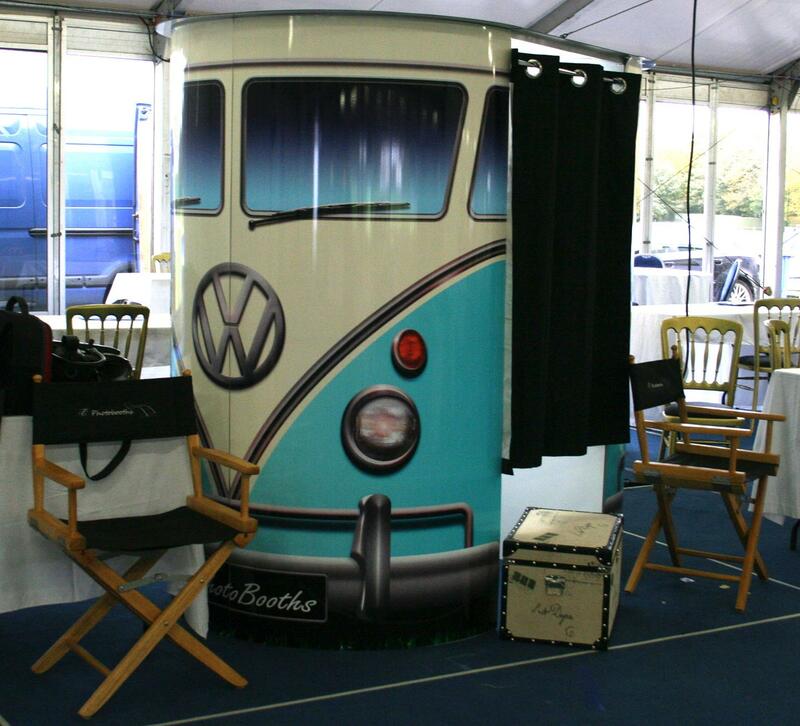 Bring out you inner hippy with our Replica Blue VW Camper Van photo booth to bring the peace loving 60’s or Music Festival experience to your event but without the smell of joss sticks and having to put up with the annoying mud on your wellies! 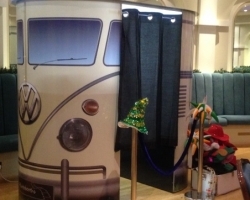 Still have the inner hippie in you but the Blue Camper Van not quite to your taste, our subtler more sophisticated Cream Replica VW Camper Van will bring that feel of the peace loving 60’s to your occasion but with a touch more class! 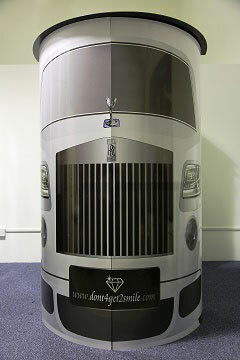 Our London Bus Photobooth is a great booth to bring a special twist to your special occasion. 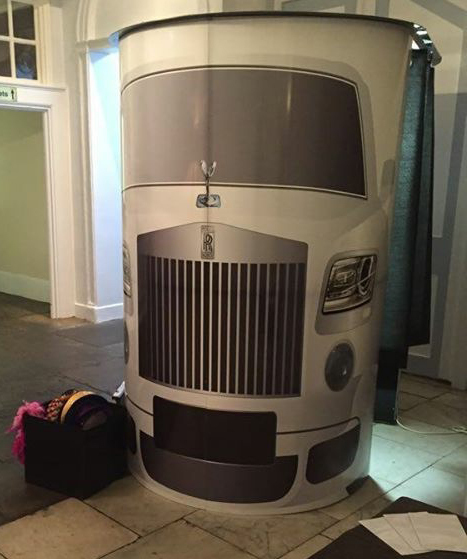 An alternative to our London Bus, as in real life but without the overpriced fares, is our London Taxi Photobooth, a great theme to have at any special occasion. 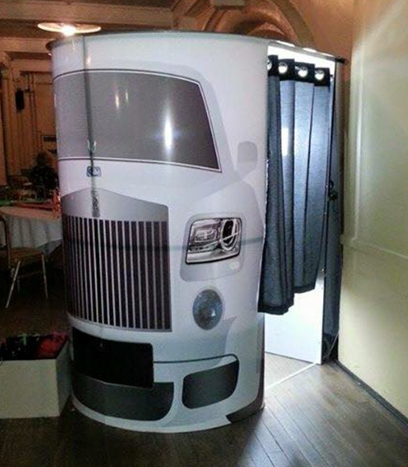 Bring a touch of class to your wedding with our Rolls Royce Photobooth. 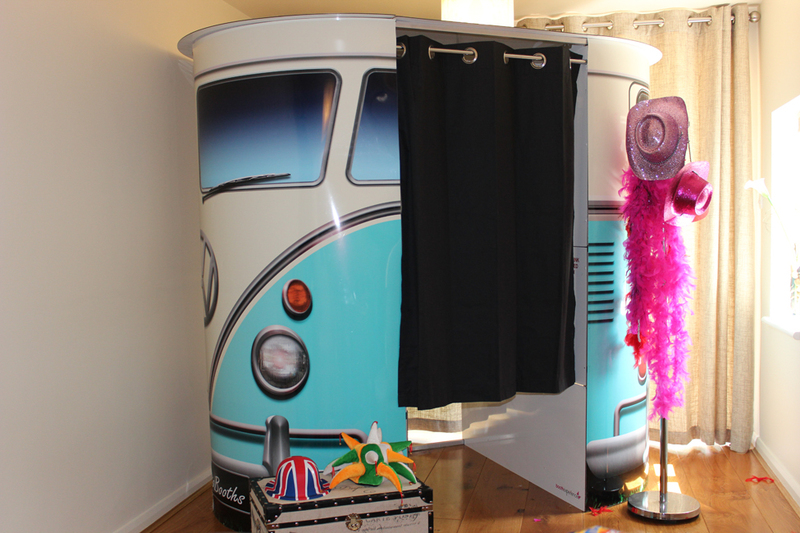 Bring a touch of class to your wedding with our Film Strip Photobooth. 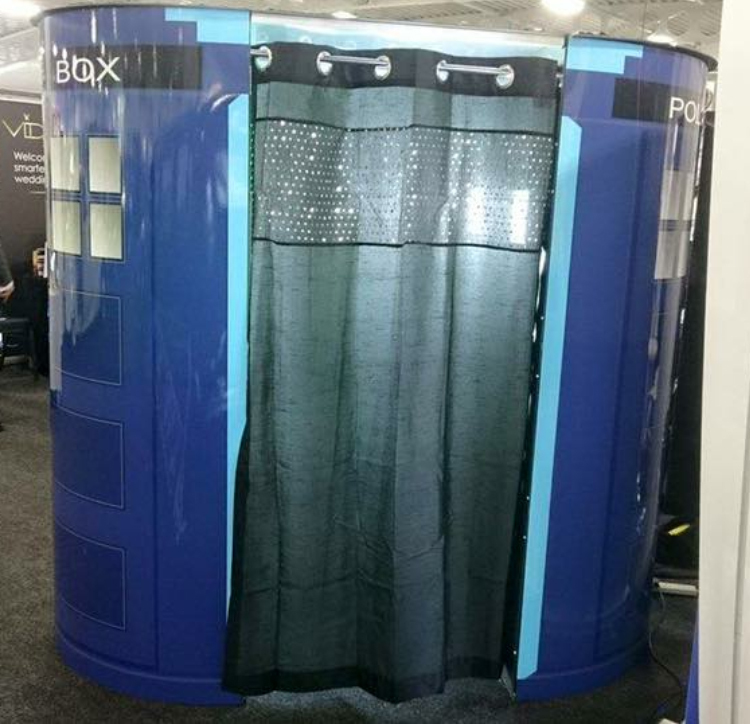 One of our more sophisticated booth designs. 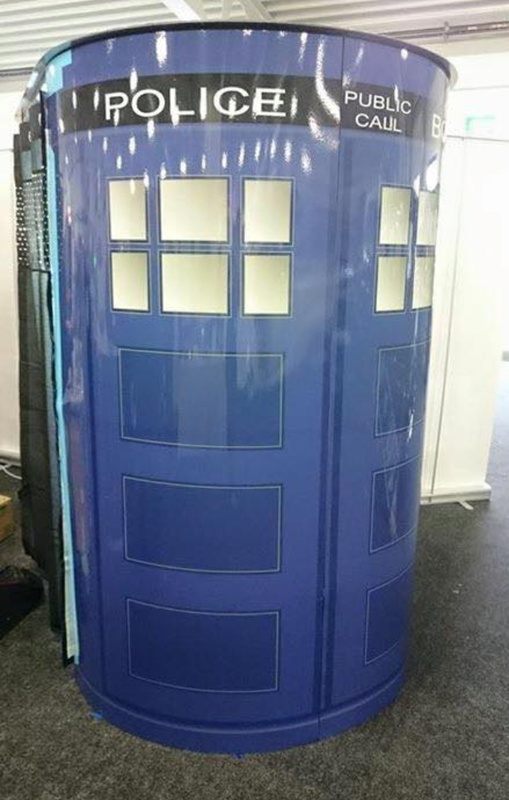 This PhotoBooth is perfect for all those Dr Who and Sci-Fi fans out there. 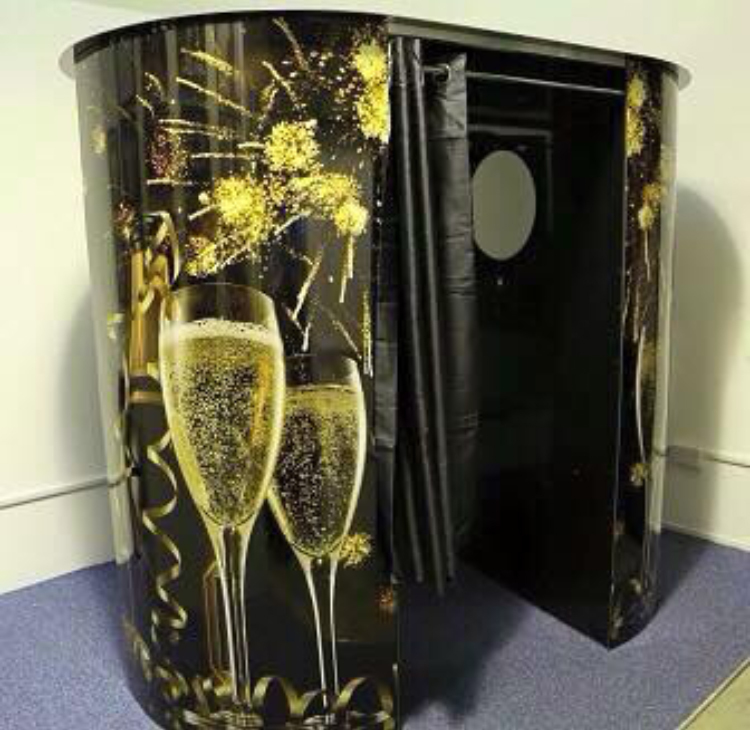 All our photo booths use a top of the line 22” ELO Touch Screen Monitor and professional Canon 600D DSLR with a dedicated Canon 18-55mm IS lens to capture all the action in high detail and Professional Fuji ASK300 Dye-Sub Printer producing superb quality 6" x 4" prints. 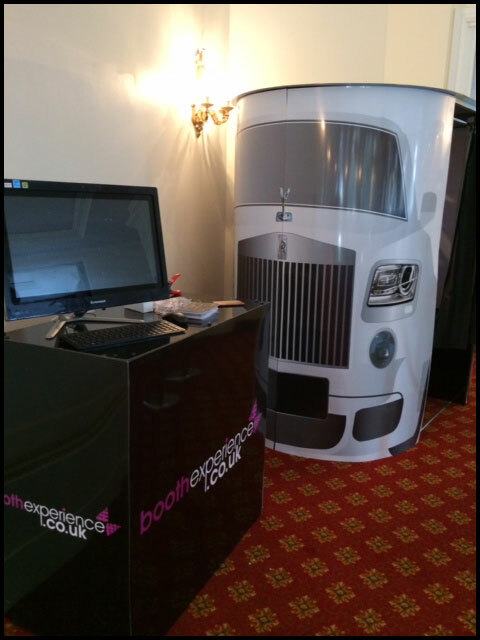 Our booths come with Free Prop Boxes packed full of fantastic accessories to enhance your photos. With a variety of hats, glasses , masks and much more, for all ages, there’s plenty of items for your guests to choose from to make their pictures stand out from the rest. 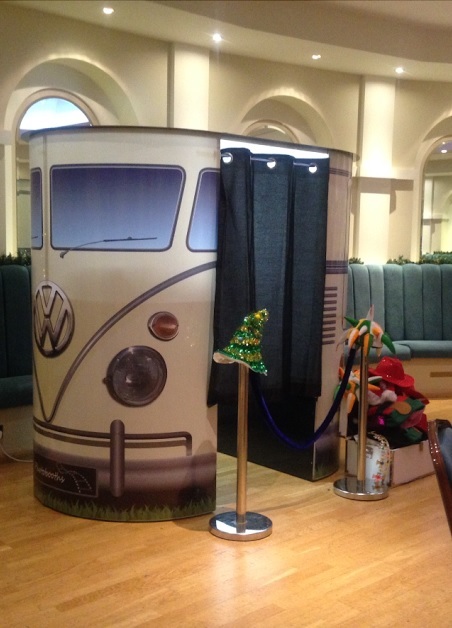 As an optional extra and a small charge of £50 you can have your PhotoBooth equipped with our Green Screen Technology System so your guests can be transported to various locations at a touch of a button for that perfect backdrop for their photo.